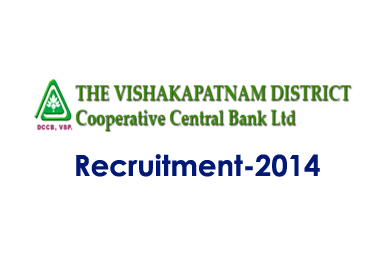 The District Co-operative Central Bank Ltd of Vishakapatnam has announced opening for the post of Chief Executive Officer. Candidates of any degree can apply here. Any Degree with CAIIB/DBF/Diploma in cooperative Business Management or Equivalent qualification. Engineering (B.E or equivalent) . Candidates with age group below 55 will be preferred. Apply Mode: Eligible candidates should fill the application that given in the below link and send it to the address shown below. Application should reach before 22/08/2014.